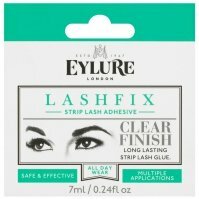 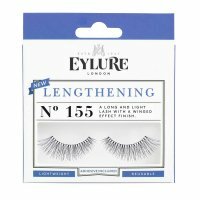 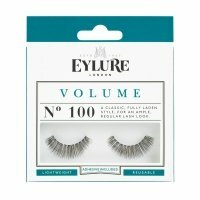 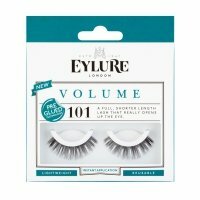 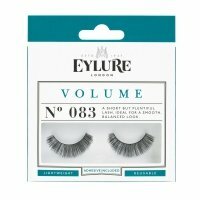 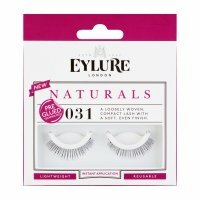 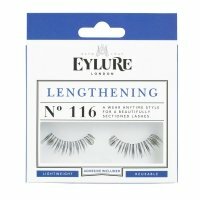 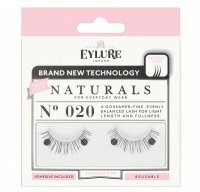 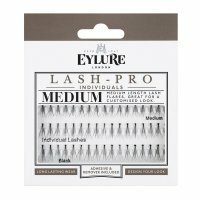 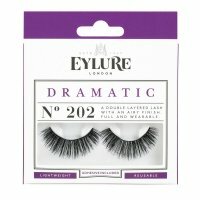 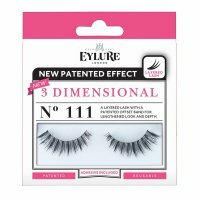 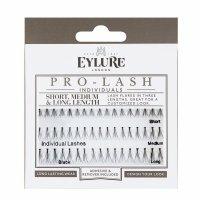 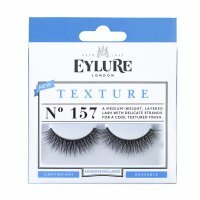 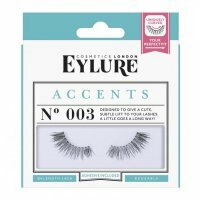 Eylure is a global brand manufacturing artificial eyelashes and accessories. 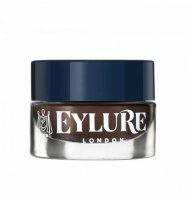 It was established in 1947 by two brothers David and Erick Aylott - famous makeup artists of the film industry. 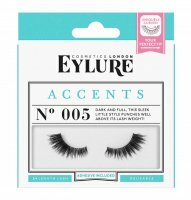 They have created their brand in response to the shortage of cosmetic products of this kind in the makeup industry. 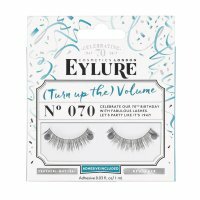 Currently, the brand has been on the market for more than 70 years. 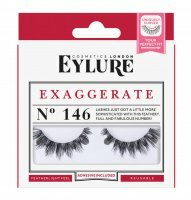 It gained recognition of thousands of customers from around the world. 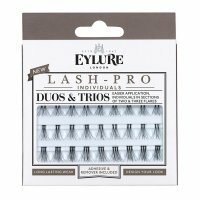 By many, it is an irreplaceable number 1 company among lashes producers. Now, the brand, is slowly entering Polish market, gaining more and more interest and popularity of customers. 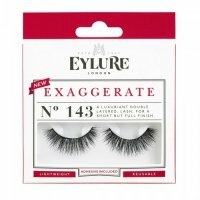 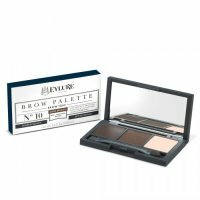 EYLURE - Page 1 of 1, 32 products. 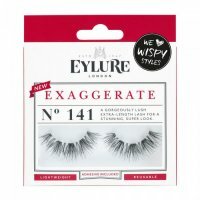 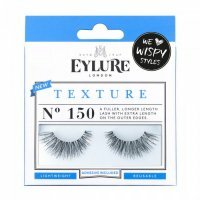 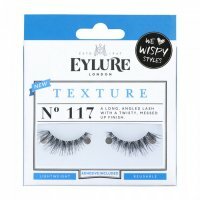 EYLURE - ENCHANTED - Wispy Edition - #WHO NEEDS A PRINCE?